Madbull has excelled in producing high quality airsoft products, especially ones related the gas. Their BB Shower grenades are a hit, easily the best in airsoft. Some of the BB Shower Grenades are compatible with CO2, and there is no better adaptor than the Madbull CO2 Version 2 Adaptor. 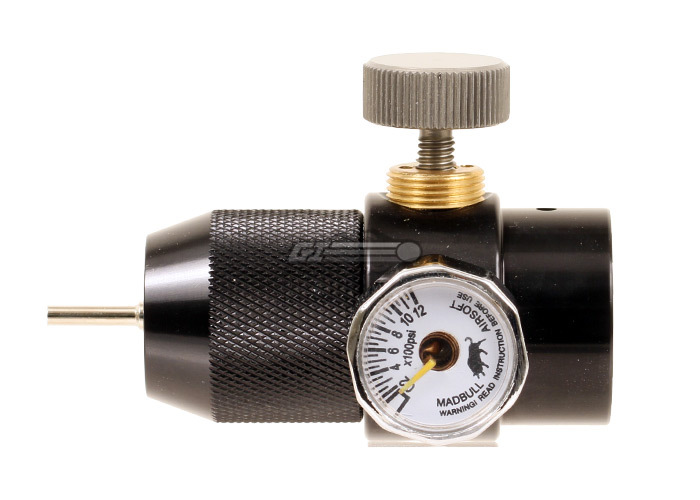 This thing adjusts easily without any tools, and has a PSI gauge so you know exactly how powerful the gas is. This piece is the OEM adaptor for the RAP4.com Paintball, which is the biggest Scenario Paintball Gun distributor in USA. 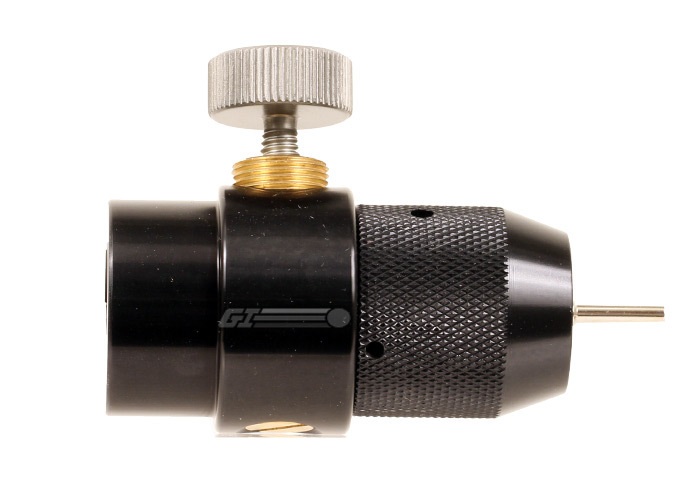 If you use CO2, don't leave home without your Madbull CO2 Adaptor. I have had this product for over three months and it still charges up my grenades. Good because you don't have to keep buy expensive green gas. I can't imagine using anything else. 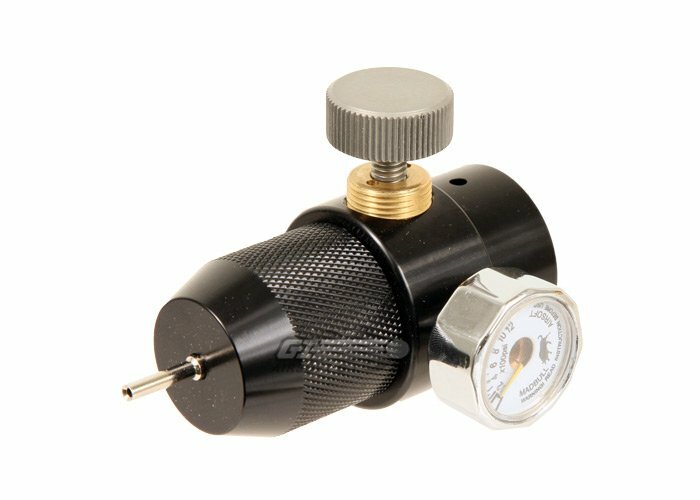 Easy to use - and shows precise output pressure in the analog gauge.